If you are thinking about renovating your kitchen or bathroom and installing new custom tile floors in Johns Creek, be sure to call Select Floors and Cabinets. 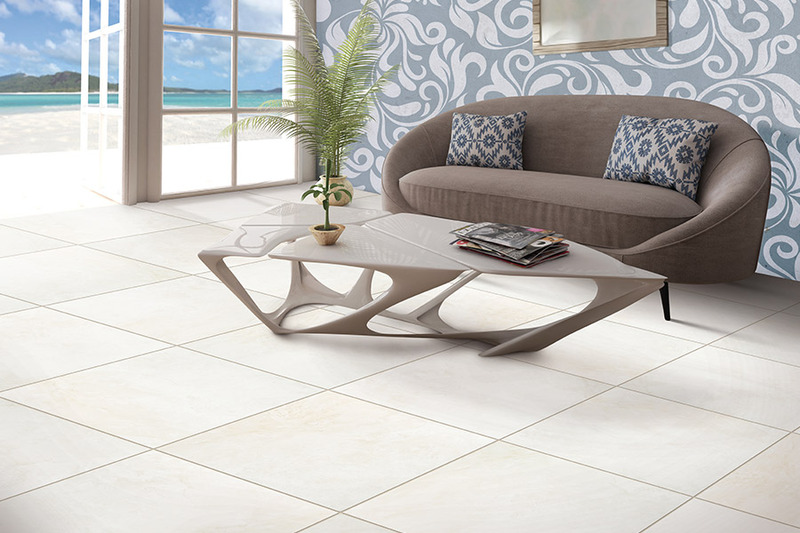 Tile flooring is a very versatile product and can help create that vibrant new space in your home. We have a huge selection of custom tile floors that you can choose from and our expert installers will help you browse our extensive collection. Tile flooring is a great choice for kitchens and bathrooms and goes with nearly any decorating style, no matter what your taste is. Tile floors are particularly popular in these two places because they handle getting wet, such as water from a kitchen sink or shower more readily than hardwood flooring does. 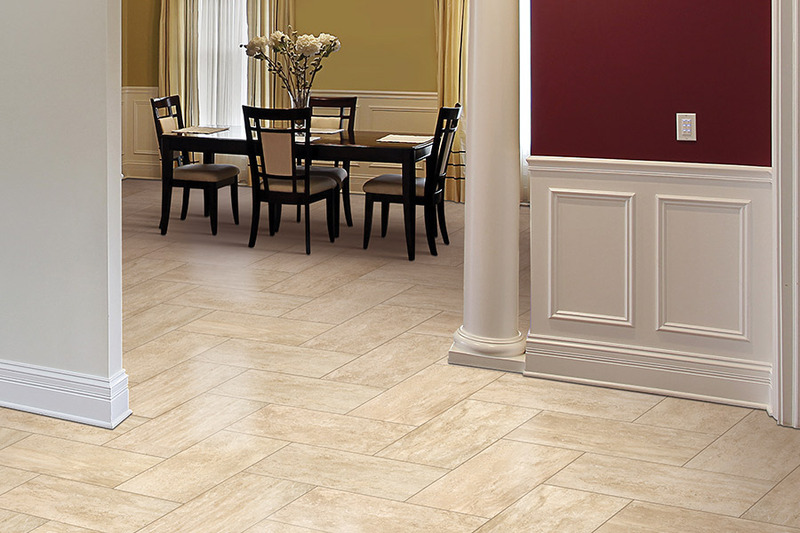 Install new custom tile floors in Johns Creek by calling Select Floors and Cabinets at 770-218-3462 and ask for George.